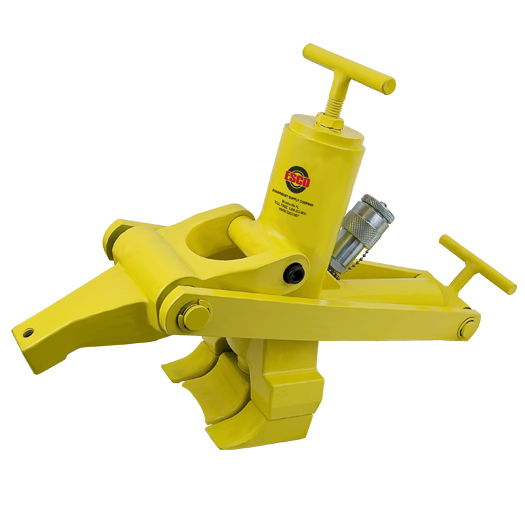 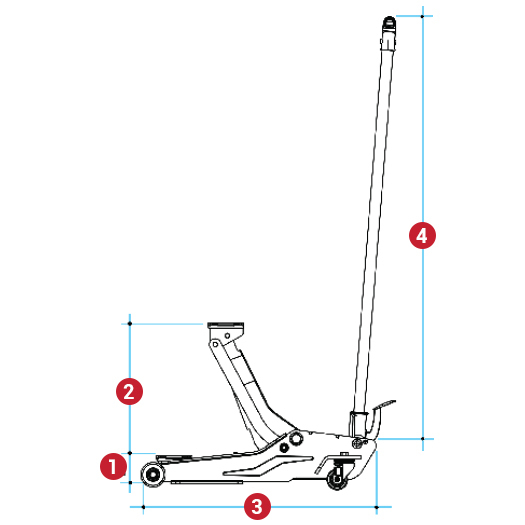 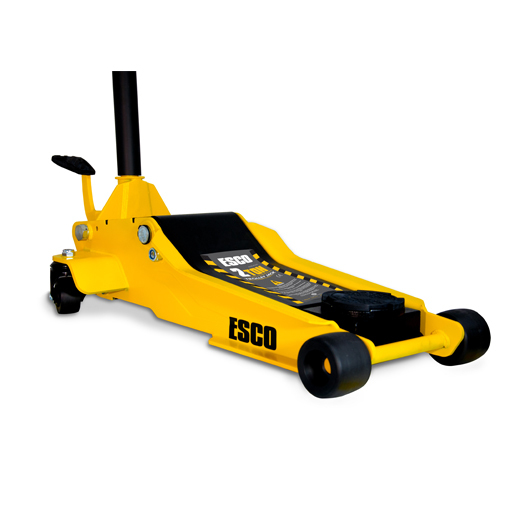 The ESCO Pro Series 2 Ton Trolley Jack [Model #90520] designed for Professional and DIY use, is a double pump, professional lifting jack designed for the lifting of automotive and medium sizes trucks and vans. 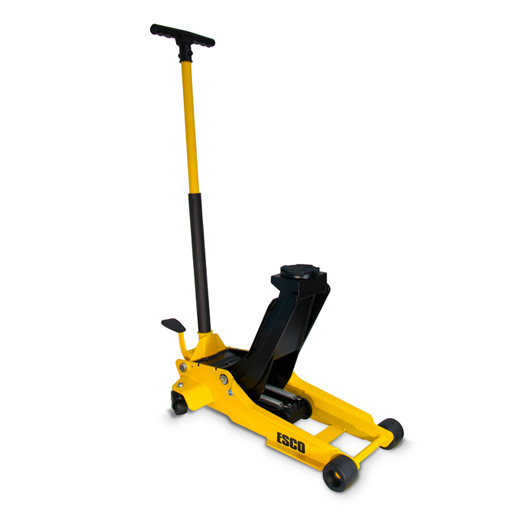 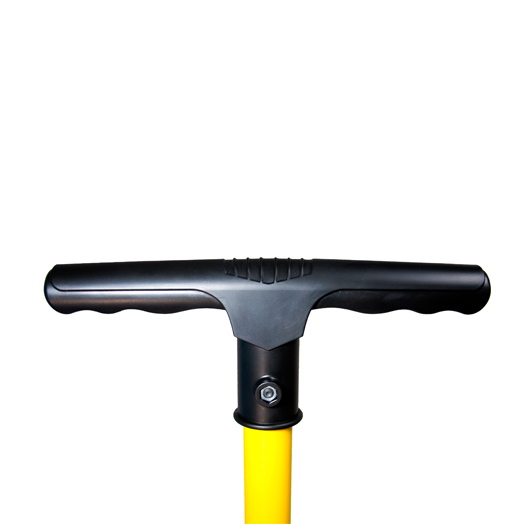 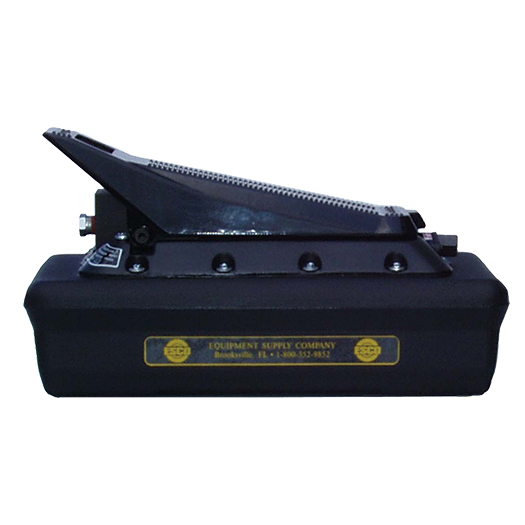 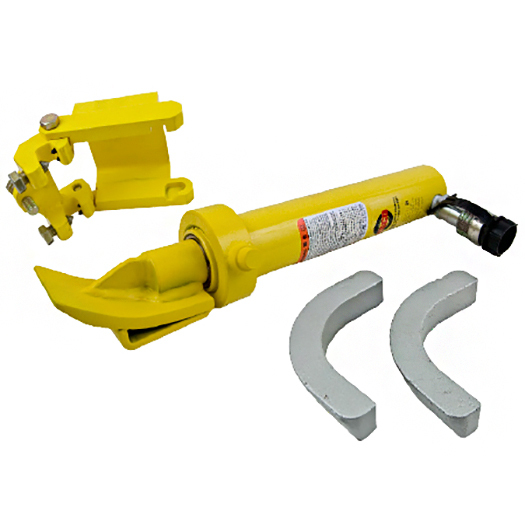 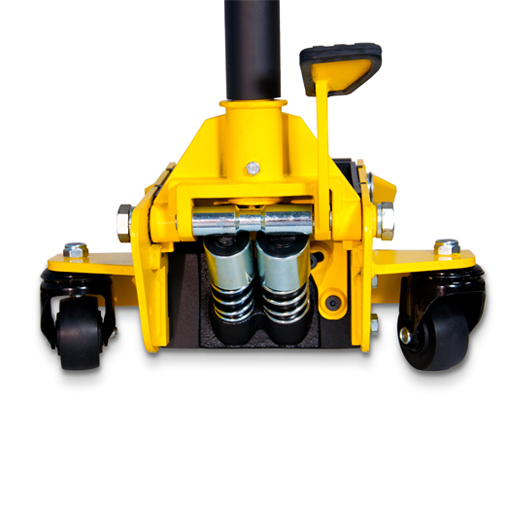 Features unique “Lift & Twist” controlled lowering of jack and foot pedal for much faster raising up the vehicle. 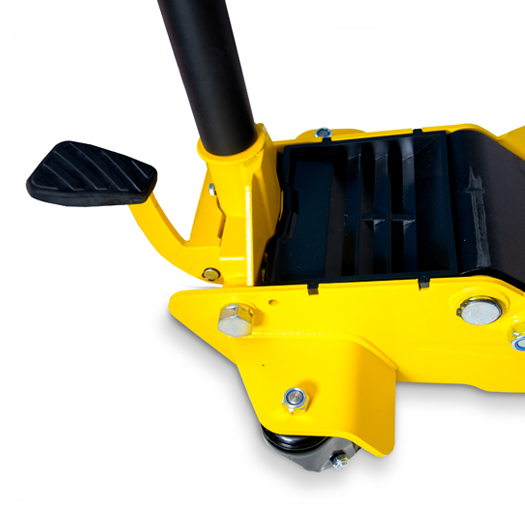 Jack also include build in “Tools & Parts Tray” for convenience when working on vehicle. 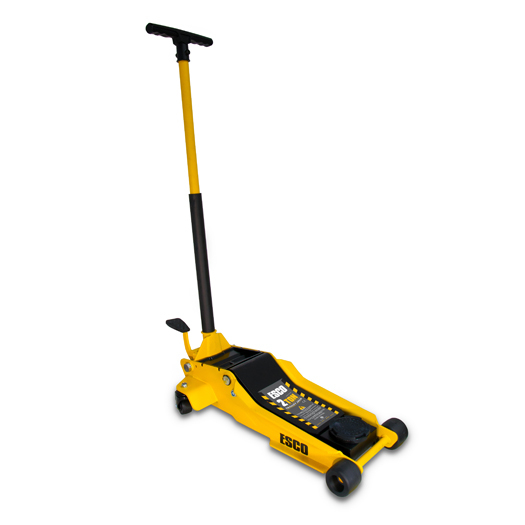 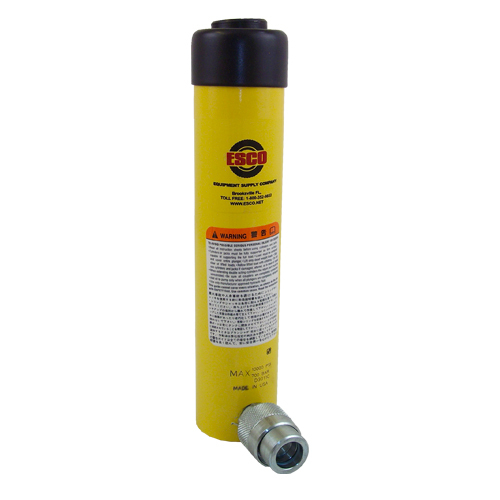 Lifting Capacity: 2 Tons | 4,000 lbs.